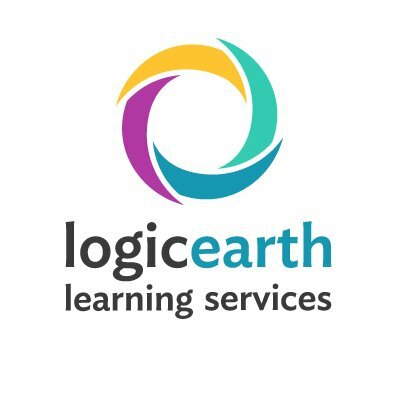 In this interview we talked to Peter Carlin, cofounder of Logicearth Learning Services about the importance of strategic partnerships. If your organisation is looking for global growth, the right supplier relationships can be an important factor in your success. Learn more, click here. 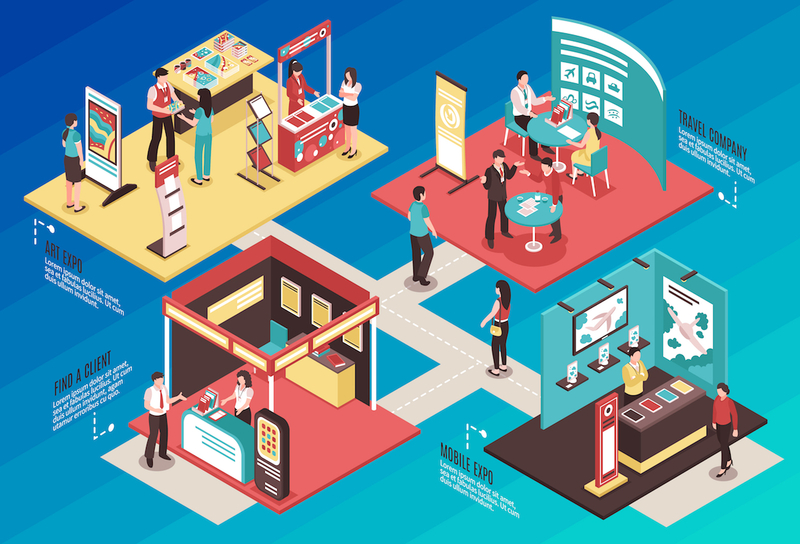 Are you planning to exhibit at an international tradeshow in the next 12 months? If so, read our blog post that shares what you need to do to communicate with international customers and how to prepare for the event. How can you ensure health & safety material is translated accurately and complies with relevant laws and regulations in each target market? 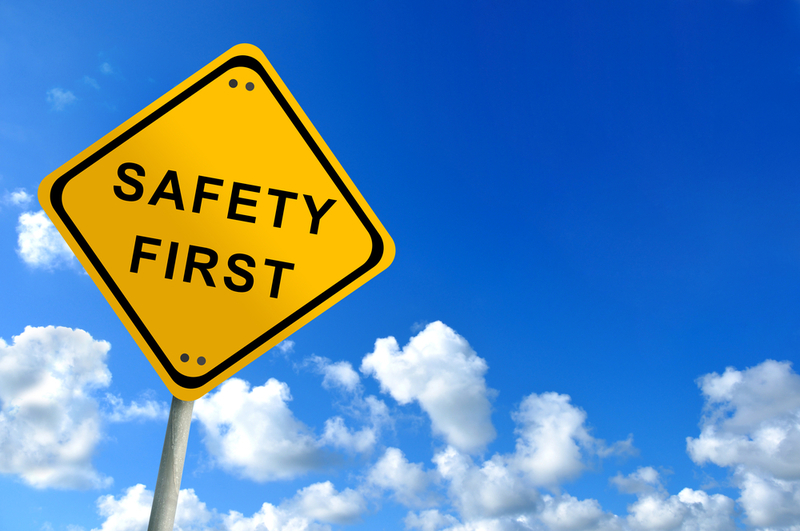 Here we outline the quality control steps that will help you to put safety first. There was positive news for UK exports when the ONS shared new figures on trade last month. Demand for translation services is also keeping pace with national trends. 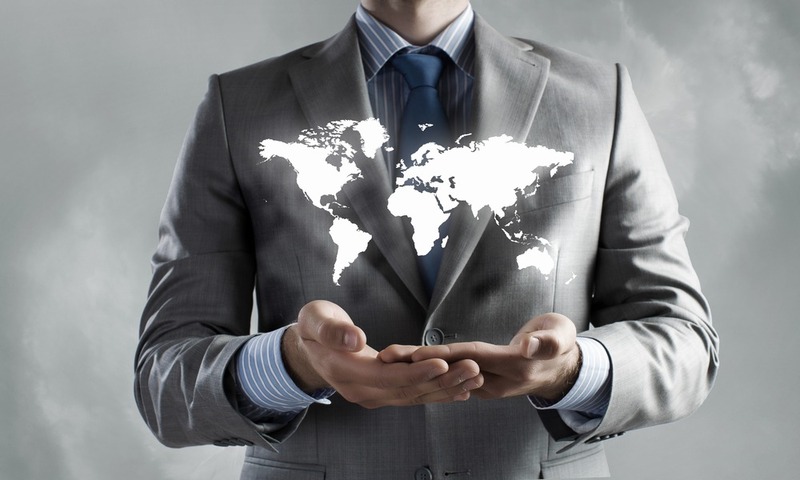 Find out how our clients are driving exports here. Here are our three key takeaways from the recent Going Global Live event in London. Our team had an inspiring day attending the exhibition and conference; get their insights into exporting overseas here. How do you communicate with customers and business associates at international events? Having translated and localised materials, and even an interpreter to hand, can make all the difference in winning business. Learn more here. Going Global at ExCeL London is a great event to attend if your business is looking to export or expand operations overseas. Here we share further reasons for attending and a top translation tip for first time exporters. Here’s our advice for preparing your content for multilingual translations. 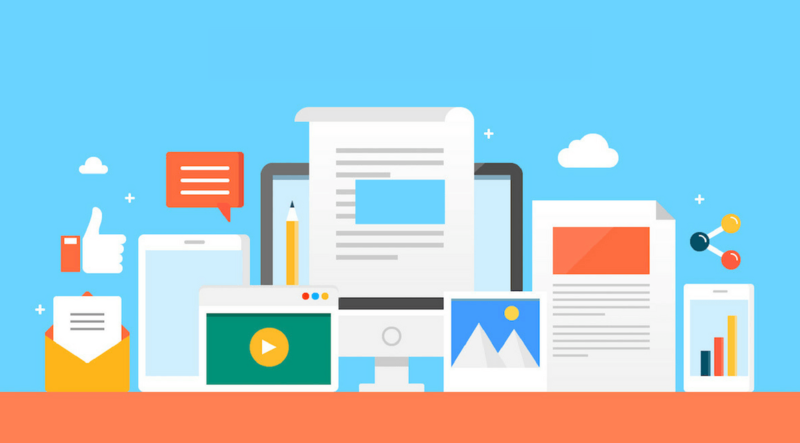 If you need to reach more than one market with a range of content, here’s how to streamline the process and ensure quality translations. Chinese New Year is a significant holiday in the Chinese calendar. Here we explain how it’s celebrated and offer some advice for businesses with Chinese clients and associates.